The envoy’s words echo the findings of American Chambers of Commerce’s latest survey on corruption perceptions in the international business community in Ukraine. 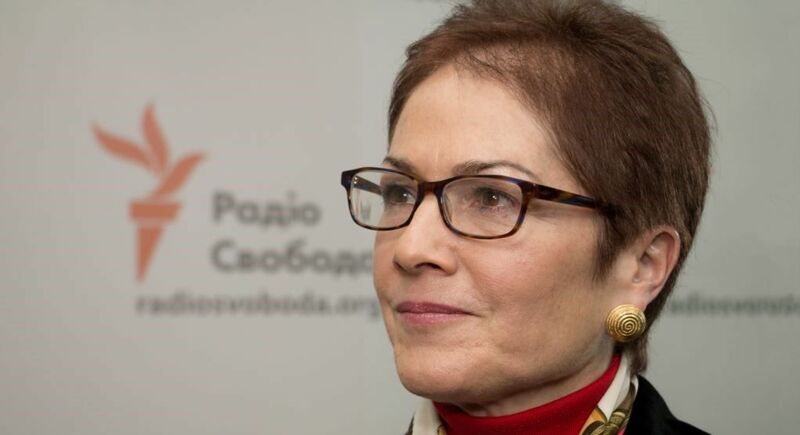 Accelerating the fight against corruption would be the most transformative change Ukraine could make in 2018, United States Ambassador Marie Yovanovitch said on Feb 1 at an AmCham conference in Kyiv. The ambassador’s words echo the findings of AmCham’s latest survey on corruption perceptions in the international business community in Ukraine, which was released on Jan 29.